Everyday more technology processes are automated, saving us from performing tedious tasks over and over. However, the technology that helps us and makes our lives easier is also used by hackers and cybercriminals to take advantage of us. Hackers use automation to build bots that continuously search the internet for unpatched and vulnerable devices to infect. In fact, almost 30% of all internet traffic is made up of bad bots such as hacking tools, impersonators, scrapers and spammers. Once a hacker finds and accesses your vulnerable computer, it only takes about 20 minutes to infect it. As soon as that one device on your network is infected, it doesn't take long before your whole network is breached. 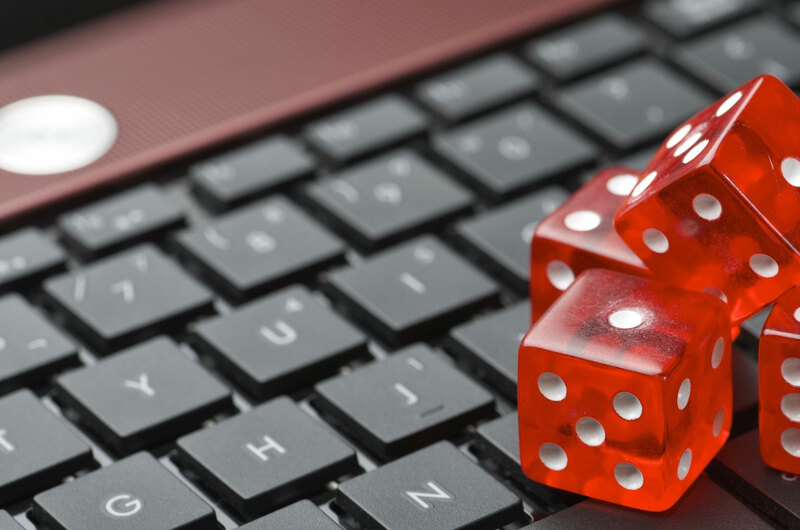 The continued use of unpatched applications and unsupported devices is an avoidable, risky gamble, where your business is up as collateral and there's no positive payout on the table. But, businesses continue to take these security risks. For example, Equifax didn't perform a necessary security update on their server, and that did not end well for them. They may have thought they were saving themselves time or from disrupting the workflow of their staff, but at what cost? The livelihood of your business (as well as all the company and customer data you have access to) is important enough to take time to update. Specifically, when it comes to dealing with unsupported applications or software after they have reached their end of life (EOL) date, some business decision makers find themselves averse to taking on the costs of upgrading applications and equipment. Of course, I would argue that the amount of money to replace equipment is minute compared to the loss of your business, but also remember that after the EOL, there will be no more patches created to fix security/technical issues or any bugs that develop. But you're still going to have to pay someone to fix those issues and that can get very pricey, very fast. That's also assuming the problem is fixable at all. However, when issues don't get fixed, functionality is impaired and leads to a lower level of efficiency and fosters an environment for mistakes to be made. On top of this, if you use post-EOL applications or choose to not keep your equipment up-to-date, and your business gets hacked, you may be liable. If you are found to be at fault for losing sensitive customer data you can face large fines, your company could be shut down, or you could even face jail time if you are in a regulated industry. Don't allow these risks keep you up at night, just remember, there are options. Let us help you with a technology refresh plan that cycles out applications and equipment on a periodic basis and prepares you for EOL applications and equipment. Reach out to us today at 402.398.9580.